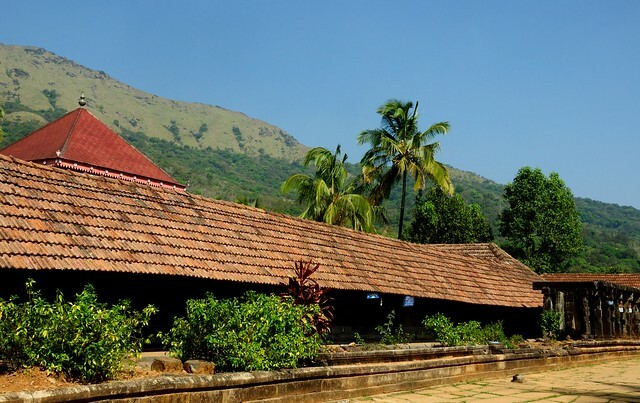 Thirunelli is famous for the Thirunelli temple where Lord Vishnu is worshipped. Located at the altitude of 990m the temple is beautifully situated in between the mountains and dense forest. The stream Papanasini which flows down from Mount Brahmagiri is associated to all the religious rituals conducted in this temple. Also famous for the cave temple Gunnika dedicated to Lord Shiva thus making it famous pilgrim centers of Hindus.